Brick breaking games have been available for a long time but there is nothing like the new Anodia 2 from CLM games. If you enjoy brick breaking games, you owe it to yourself to download Anodia 2. It is the best brick breaking game of them all, because of the game play, variety in level design, and the flawless art that is involved in the game. Anodia 2 comes as a successor for CLM's 'Anodia' which is a great success. Design and gameplay wise Anodia 2 outperforms Anodia and the levels are quite amazing and interesting. Like every brick breaker game, you will have a paddle at the bottom which you can left and right. You can choose between touch or tilt controls. Each game you will be provided with some number of balls with which you have to complete the game by breaking all the bricks on the screen. Bricks wont get broken with just a single hit. It takes multiple hits on the same block for breaking it, which depends on the strength of the ball. So to assist/dis assist you with that CLM games have added an arsenal of power ups/downs. Each level looks a totally different game. 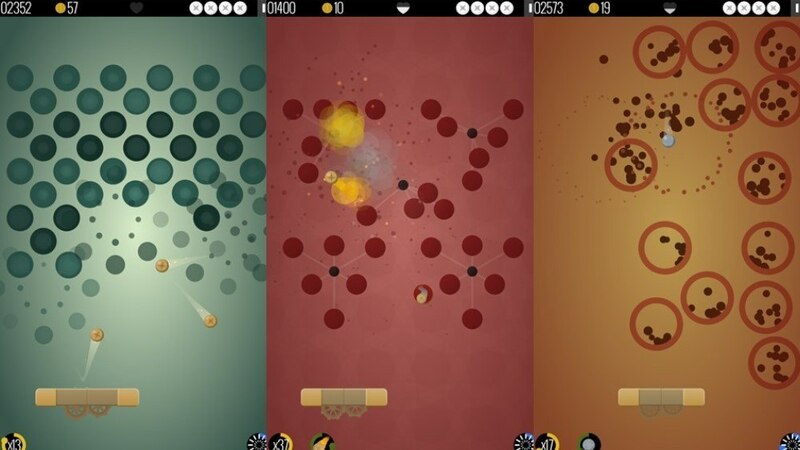 Unlike other games Anodia totally changes the way you need to play each level. You have to think differently to complete each level. The design of each level is totally different. The power ups will be a great help in completing the game. You have shot gun, machine gun, pistol power ups to shoot down the bricks. There is a bomb power up to literally blow the bricks apart. There is ball multiplier which give two more balls for you to play with. Power ups might increase the speed of the paddle or decrease the speed of the ball. And there are power downs which increase the speed the ball or decrease the speed of the paddle or just freeze it for certain time or block your visibility with clouds. And there are many more amazing power ups/downs which make the game play feel very magical. To advance into next level you need to complete the current level and CLM games have also provided you with gumball machine to unlock new levels. 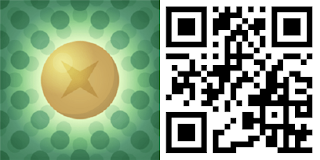 For each level you wanted to unlock you need 100 coins which you can earn via the game play. You can also get the coins as gift for playing the game these rewards come in specific intervals. If you think the coins are still not enough, you can see an ad to earn more coins. You can get a coin multiplier by going for an in app purchase. Other than that the game has no in app purchases at all. CLM games have put together a nice tutorial for you with will explain each and every aspect about the game. I have never seen such a detailed tutorial for a game. They have not left a single rock unturned to make the game perfect in all aspects. If you are a brick breaker game lover you will love this game more than any other. Anodia 2 is a 14MB free download from store with almost no in app purchases. It supports 512MB RAM devices too.